Garage Door Repair Streamwood, IL ? Nobody likes a rowdy garage door. Being woken up by your loud garage door is the worst, especially when your bedroom is located adjacent. 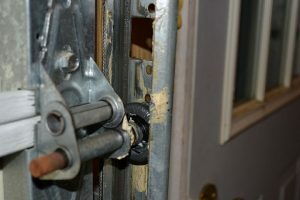 Here at Garage Door Repair we do our absolute best to ensure costumers do not endure this. Therefore, read on to learn what is causing the clatter with your garage door. 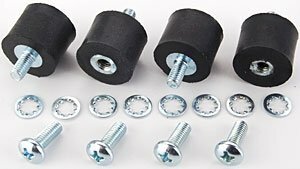 Run-down rollers: rollers should roll fluidly in garage tracks. If your rollers are sliding or skidding in their tracks, this can be a major source of noise. 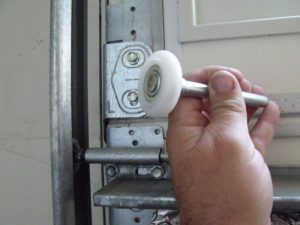 To correct this, purchase rollers made of nylon or steel rollers covered in nylon that are stronger and more solid. They make for a much quieter open/close. 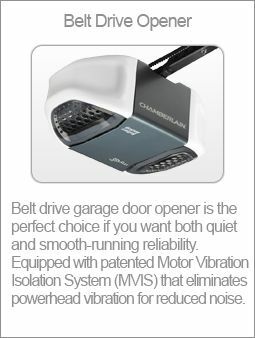 Chain-drive door openers: These types of openers are particularly noisy compared to belt drive openers. Choose this type of opener if you are looking to replace yours. If you don’t want to change your garage door opener, opt for a vibration isolator. Vibration isolators are placed between the door opener and the metal brackets securing it to the ceiling. 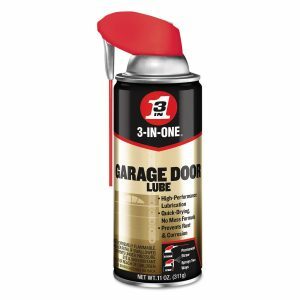 They muffle the vibrations that your opener creates, confining all sound to your garage. Close your door and inspect it for broken parts. Tighten all nuts and bolts causing noise. Make sure metal parts that rub against other metal parts are lubricated regularly. These include the hinges and spring system. Use petroleum-based lubricant for metal parts. Perimeter weather-stripping should be lubricated regularly as well. Use a silicone-based lubricant for this stripping. 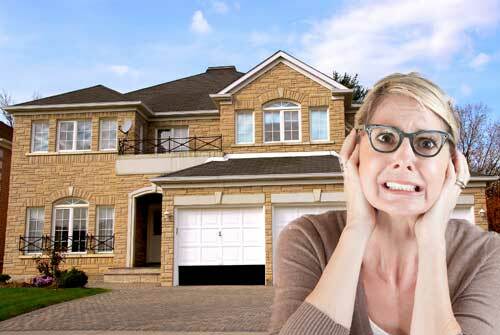 Your garage door’s construction plays a huge role in its noise factor. Garage doors on the market are made of galvanized steel, aluminum panels (with insulation), fully glazed aluminum extrusions, and wood. To get the most silent open and close, be sure to insulate your garage door. Polyurethane insulation is an excellent sound insulator. It is imperative that you have all garage door needs handled by a professional. Our talented garage door technicians know how to properly quiet a garage door and can do it for you. Contact us today for an evaluation!